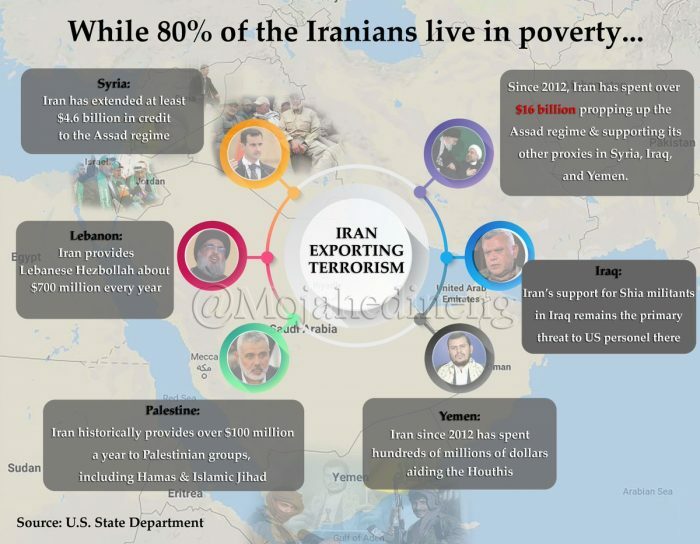 InfoGraphic credit to IranNewsWire- Iran’s economy, the source of financing terrorism while the Iranian people live in poverty. 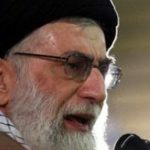 The Iranian regime is facing a series of unprecedented challenges that could lead to the end of its rule. 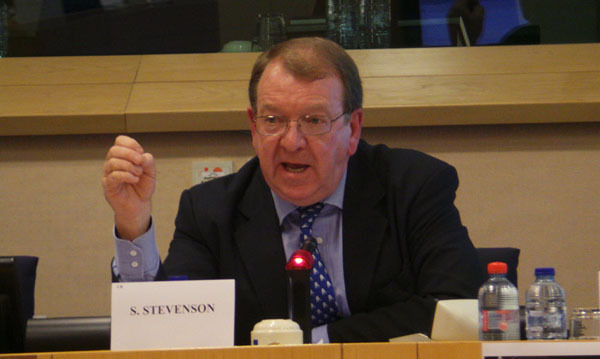 The ever-worsening economic crisis, the growing popular protest movement, the rise of the MEK Resistance Units, the reinstatement of crippling U.S. sanctions, and the regime’s increasing isolation among the international community have led many officials within the regime to fear that the forty-year reign of the mullahs might be at its end. Rabiei then blamed U.S. sanctions for economic issues that existed prior to 2018. “We started last year with [U.S. President Donald] Trump’s threats and his unilateral sanctions. A lack of readiness for an internal and effective counteraction and some wrong decisions made us end the year in a not very well situation,” he said. 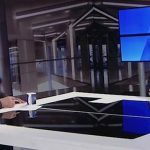 Tajzadeh said that “Especially if the sanctions aren’t lifted and continue, the economic situation will become more complicated and difficult. Rouhani’s government hasn’t much space to maneuver under the sanctions” he said. Mohammad Gholi Yousefi, an economist with close ties to Rouhani’s faction, agreed that Iran’s lack of friends was costing it dearly. “The country’s economy isn’t well, there have been no investments, the country’s manufacturing industry’s production has decreased dramatically, and agriculture isn’t in a good shape. In terms of international issues, we haven’t been able to have wide-reaching engagement and solve our issues on the international stage so that we can have a good situation in terms of trading or attracting foreign investments. Unfortunately, we don’t have many friends among world countries and sanctions are increasing,” he said. “Problems are aggregating and will show themselves one day,” Yousef added. Iran’s isolation from the international community is certainly a problem for the regime, but it is far from the only problem facing the country. Decades of corruption and mismanagement have left the economy in ruins. The U.S. sanctions have exacerbated a problem that had already brought thousands of people into the streets to demand the overthrow of the regime during the nationwide uprisings in December 2017/January 2018. 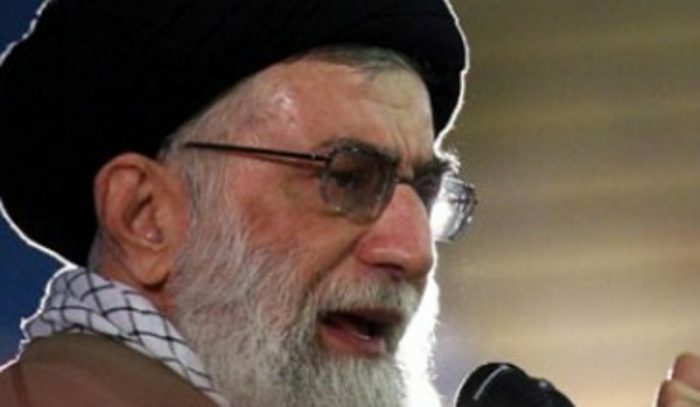 Further, the mullahs are unlikely to bow to pressure to comply with sanctions. The same hubris, incompetence, and corruption that led to the economic crisis and the sanctions will ultimately sabotage any attempts at seeking real solutions. On Sunday, March 3rd, Iranian teachers mobilized for their latest round of protests and sit-ins. 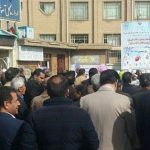 Teachers from across Iran staged demonstrations over the regime’s inaction to address their basic demands. 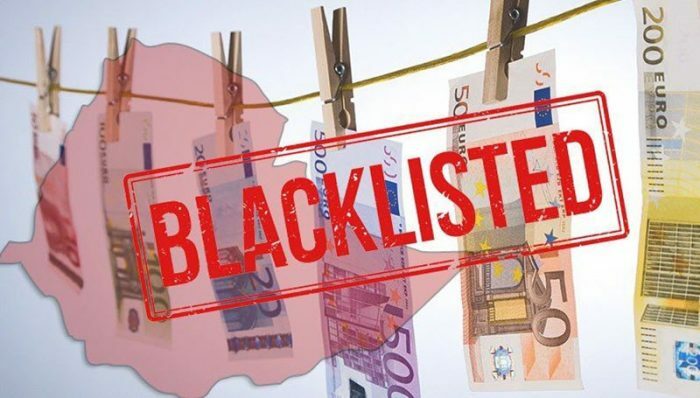 Reports from MEK sources inside Iran indicate that teachers from Tehran, Isfahan, Mashhad, Shiraz, Karaj, Qazvin, Yazd, Kermanshah, and Saqqez, among others, protested unpaid wages and regime economic mismanagement. 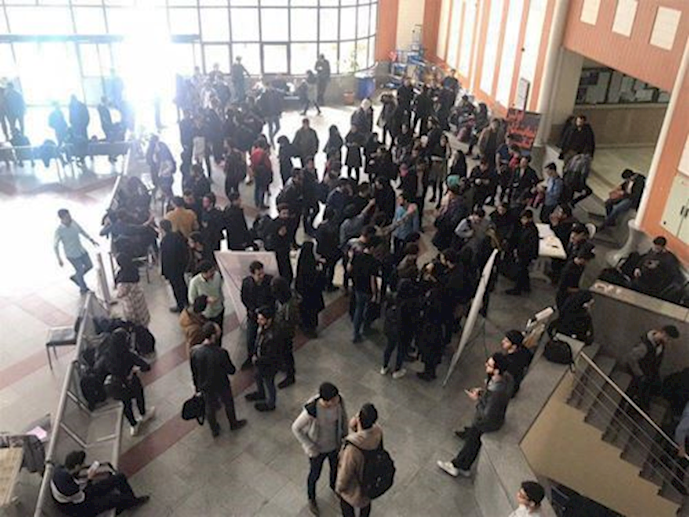 Iran’s educators have protested on a number of occasions over the last 14 months. Government corruption, economic decline, and unpaid wages have left Iran’s teachers struggling to make a living and support themselves and their families. 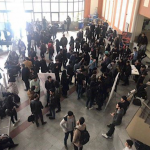 The teachers have repeatedly demanded higher wages, economic reform to ease their financial hardship, free education for all, and equal rights for Iranian ethnic and religious minorities. Retired teachers have also joined the cause and asked for an increase in the funds allocated to the country’s education sector. However, the regime has been steadfast in its refusal to even acknowledge the teachers’ demands. It has responded by arresting prominent teachers’ rights activists and threatened those attending protests. 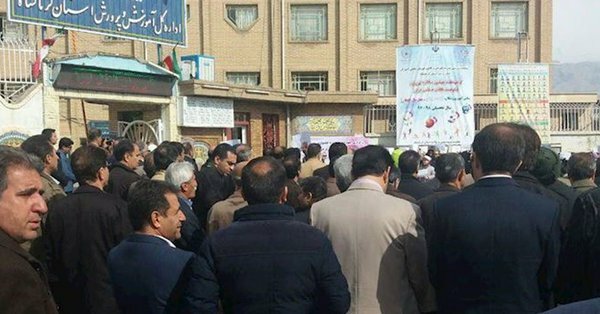 Teachers have remained defiant and have turned out in vast numbers to protest the regime on several occasions. In December, teachers were attacked and arrested during a peaceful protest. On November, 12 were detained and held in regime custody for over their involvement in protests. They also staged strikes in October, and May last year. Each time, Iran’s brave teachers continued and sustained their protests in the face of regime threats, arrests, and violent baton and pepper spray attacks. Iran’s teachers, like other segments of the workforce, have shown that they will not back down in the face of violence. They will not have their voices silenced and stand idle while their peers and colleagues are arrested and subject to extreme violence. 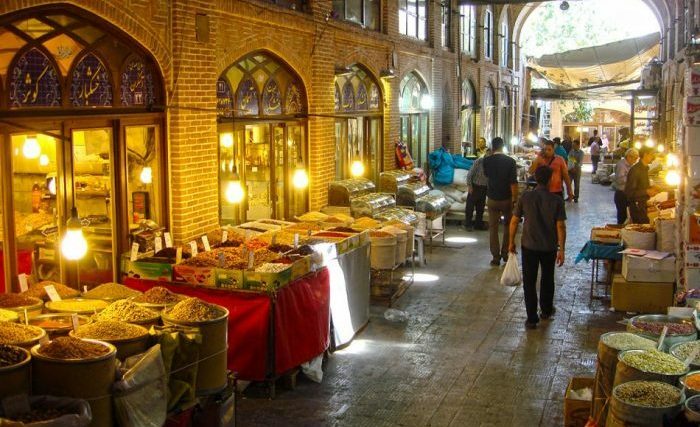 The protests are part of a wider movement across Iranian society. Led by the People’s Mujahedin Organisation of Iran (MEK), Iranian people are rising up against their oppressors in unprecedented numbers and frequency. MEK resistance units orchestrate protests on an almost daily basis across Iran’s towns and cities, challenging the regime’s violence and oppression wherever it occurs. On Monday, the MEK issued a statement in solidarity with Iran’s protesting teachers. The principal Iranian opposition called on international trade unions and educators to pledge their support to their peers across Iran and provide assistance to the protestors in any way they can. In the wake of the Warsaw conference earlier this month, there have been signs the world is beginning to take note to the Iranian threat. The conference, organized by US Secretary of State Mike Pompeo, saw 65 governments come together from across the globe to explore ways of applying pressure to the Iranian regime in response to its destabilizing activities across the Middle East and rampant human rights abuses. 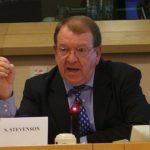 Alongside the conference, the Iranian resistance held vast rallies condemning the regime and outlining its plan for bringing democracy to Iran. The rallies garnered international attention and brought an increasing number of high-profile political figures into the ranks of its supporters. 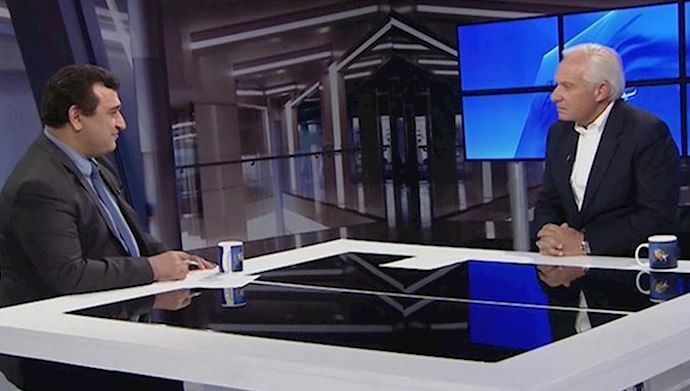 One such supporter, Senator Robert Torricelli who spoke at the People’s Mujahedin Organisation of Iran’s (MEK’s) rally in Warsaw, appeared on INTV, the television station run by the Iranian resistance, to discuss the importance of a united international coalition against Iran. “The dictatorship in Iran is not simply a regional problem,” he said, “the terrorist activities of the regime in Tehran is a global concern.” The Iranian regime intensified its terror activities abroad in 2018. 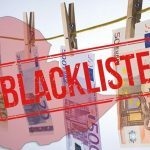 A string of high-profile terror attacks saw the regime plan bombings in Albania, the US, and Paris, as well as a number of assassination attempts in both the Netherlands and Denmark. While the Iranian regime’s destabilizing activities are felt most ardently in the Middle East, the threat of Iranian state-sponsored terrorism poses is not limited to Middle Eastern nations. A Growing International Interest in Regime Change? Torricelli also seemed to acknowledge a growing appetite for Iranian regime change in embassies across the globe. “I don’t have any doubt that the United States was talking about regime change,” he said. “My guess is a lot of other nations that may have ambassadors in Tehran also support regime change but they’re more careful with their words. 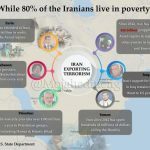 Demonstrating the need for regime change, Torricelli spoke of the widespread suffering the clerical regime has caused among the Iranian population. 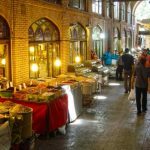 “We’ve lost a generation of Iranian people,” he said, “generations have been born who’ve never had a free government. 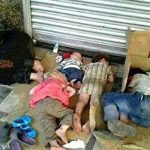 Kids going to school and having no jobs. 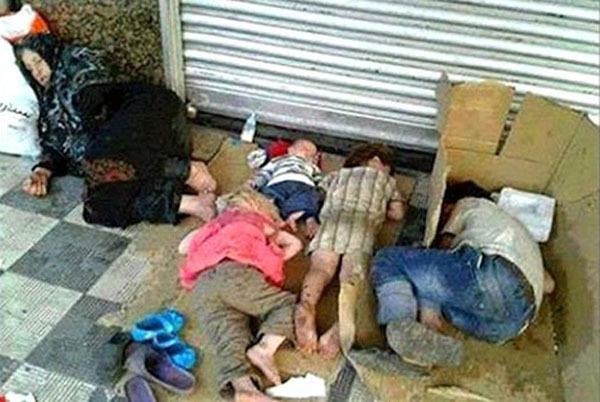 Children without enough food. People can’t speak their minds, really choose their leaders,” he said.